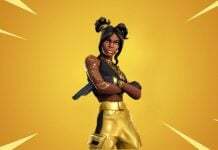 We are nearing the end of Season 4 and the community are anxious to see what Epic has in store for the end of Season 4 / start of Season 5. 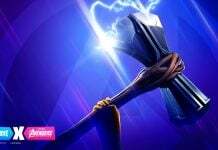 The meteor crash was the start of Season 4 and it was thought that the theme of the Season was Superheroes / Super Villains, but it seems as though this was all for a movie in Fortnite. 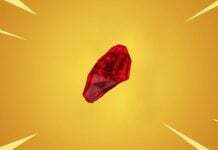 The theory is that a movie was being recorded to cover up the meteor and to protect the site in which the meteor crashed and ultimately ‘The Visitor’ escaped from. 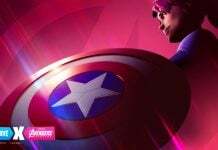 The Loading Screens awarded to players after completing Blockbuster Challenges ended at week 7 and with it, the movie, but this has not been fully explained as of yet. The focus of this Season at the moment is the rocket located at the Villain Lair, near Snobby Shores. 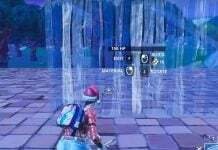 There have been leaked audio files that confirm this rocket will be launched and will be crashing on the map, but the location has not yet been confirmed. 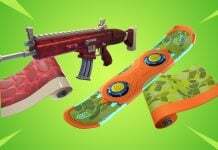 There is speculation that the rocket will hit Moisty Mire, by uncovering a secret message in the audio files for the rocket. 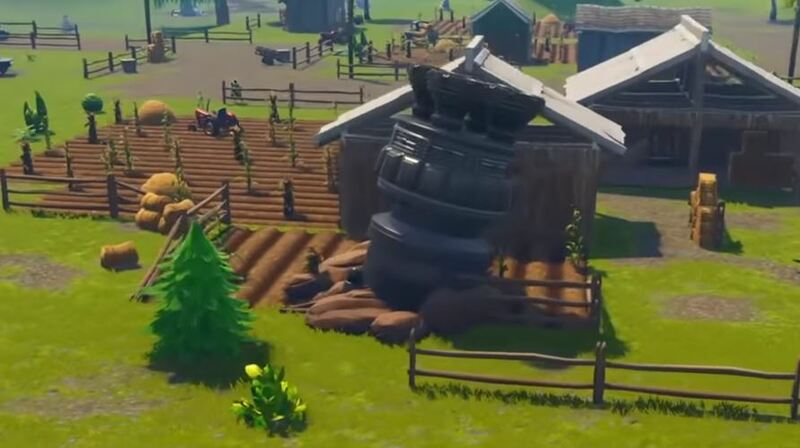 With the V4.5 update, it seems as though Epic had accidentally added what looks to be the thrusters of the rocket crashing at Anarchy Acres. This was discovered by Jonah Reynolds and the full video of this can be found below. This was only in the game for about 20 minutes before it was removed and there were no signs of the full rocket crashing at another location or any other big changes to the map. In the video, Jonah actually goes back to the Villain Lair to show the rocket is still in the same place. 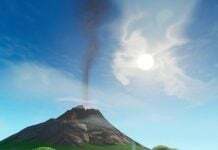 It seems as though Anarchy Acres will be one of the locations on the map affected by the rocket, but the main event is yet to happen. We will keep you updated with any new information about this. 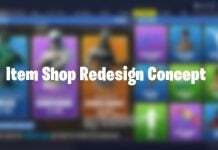 As stated in the article, it was removed shortly after the update. 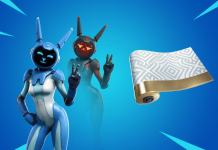 Maybe the visitor is using the rocket to leave the planet hence why he’s called ‘the visitor’ and parts fall off rockets when they are going into space (can’t remember the exact parts). @ADAM ROBETS could be right parts of rockets fall of. The first parts to fall of are the engines and they detach when they’re out of fuel. Maybe other parts will fall of too. 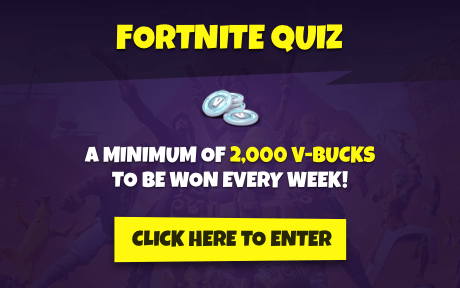 Dude, they won’t make a whole season based around an LTM. 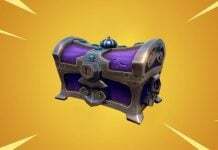 LTMs only last a week or two, while Season 5 will last two months. Think about it, it’s just a hoax.